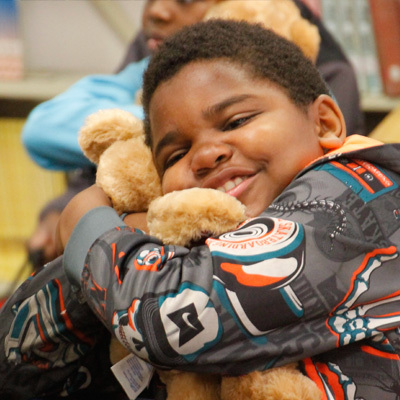 In recognition of National Teddy Bear Day, Build-A-Bear has donated nearly 65,000 teddy bears since 2016. Donations were made to the Marine Toys for Tots Foundation, Boys & Girls Clubs of America, Boys and Girls Clubs of Canada, Childhood First, the NSPCC, and other children’s charities in the UK. Build-A-Bear is honored to partner with the American Red Cross to give much-needed hugs to children affected by natural disasters. 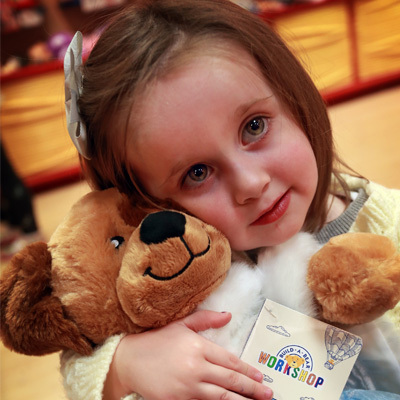 To celebrate 20 years and more than 160 MILLION furry friends, Build-A-Bear Foundation brought BEAR HUGS to children around the country by donating 20,000 teddy bears to children’s hospitals. Southwest Airlines Co. and Build-A-Bear Workshop Inc., took teddy bear hugs to new heights in celebration of National Teddy Bear Day, which occurs each year on September 9. 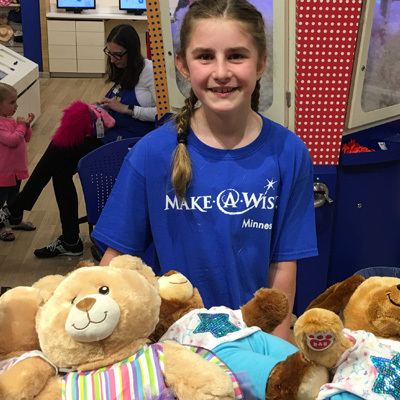 Together, Southwest® and Build-A-Bear are teamed up to donate 20,000 Build-A-Bear teddy bears to 36 children’s hospitals that are recipients of the airline’s Medical Transportation Grant Program, as well as Southwest charitable partners: Make-A-Wish® and Ronald McDonald House Charities.